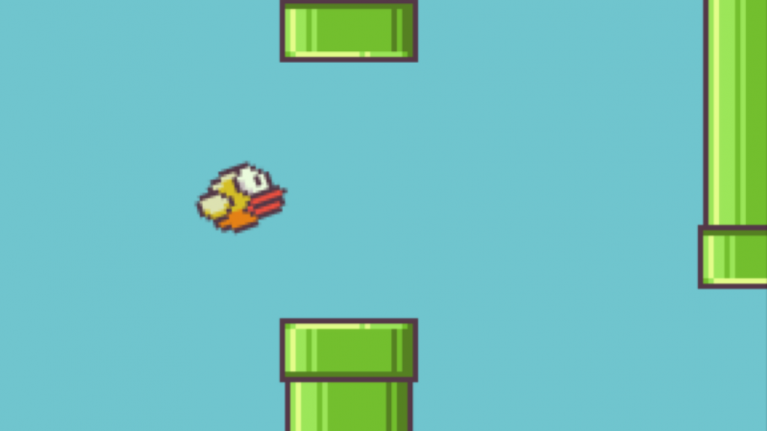 Flappy Bird went from relative obscurity to being one of the biggest games around on mobile after it was discovered that it was absolutely ridiculously difficult and highly addictive. The developer, Dong Nguyen, has pulled the app from both the App Store on iOS and Google's Play Store, stating that "he could no longer handle the pressure and stress" according to Mashable. He took to his Twitter account to confirm that he would be taking down his masterpiece, but that it was nothing to do with any legal issues, he just wanted to get the game down as he couldn't handle all the attention from the media and people playing the game. His other games will stay in the App Store, but we doubt they'll be as profitable as it seems this one was, as it was reported that he was making nearly $55,000 a day from the ad revenue alone according to Forbes. Users who have the game installed already will survive and be able to feed their habit as the game won't be removed from their phone, however if you fancy getting involved but don't have it on your phone already, then all you need is €45,000 to bid on this lovely iPhone 5s with the game on it.